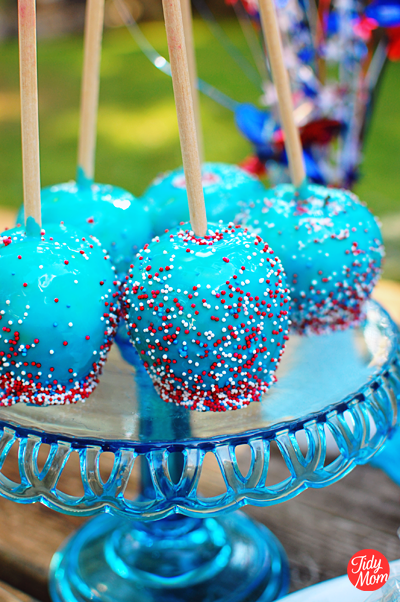 Delicious and easy Fourth of July Desserts. 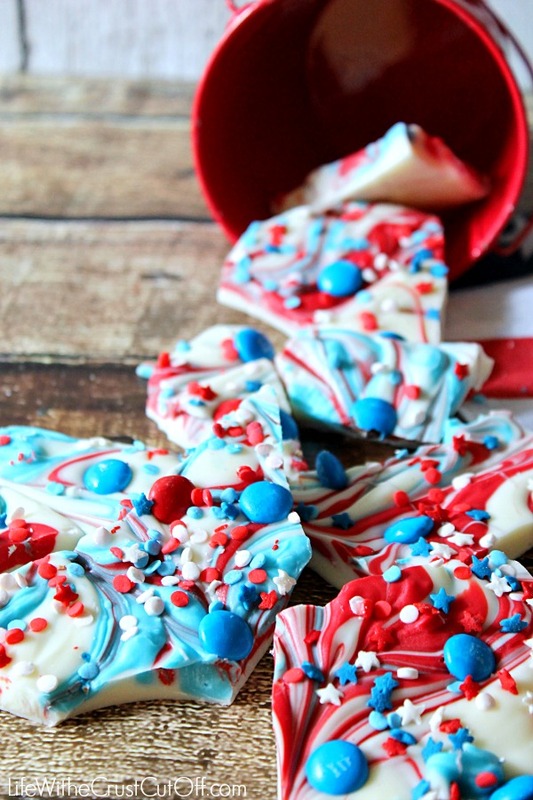 These red, white, and blue festive Patriotic Recipes are perfect to celebrate Independence Day. 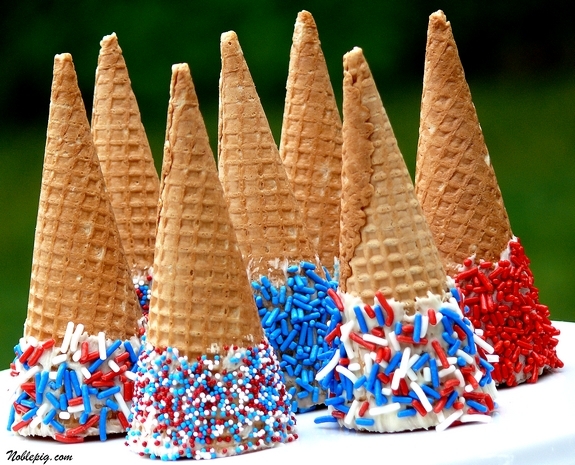 Fourth of July is one of my favorite holidays. 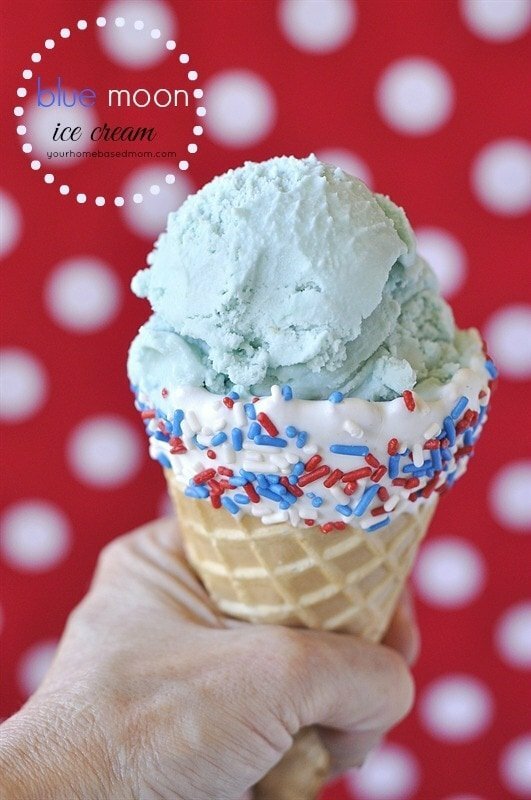 I love how families gather together to celebrate freedom and the love we share for this beautiful country. 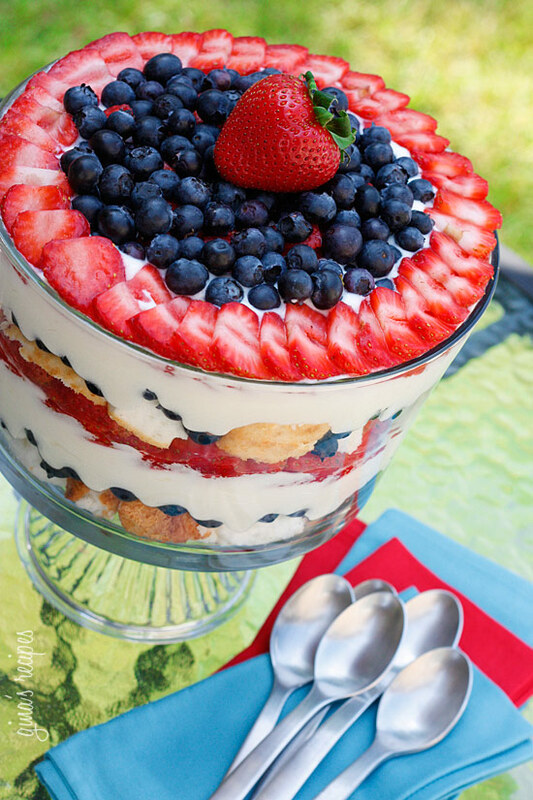 Good food, and awesome Fourth of July desserts are always part of our family’s festivities and today I’m sharing with you delicious and easy recipes for this special occasion. I hope you love these treats as much as I do. Let’s take a closer look. Here they are! White chocolate M&M popcorn at Kleinworth & Co. 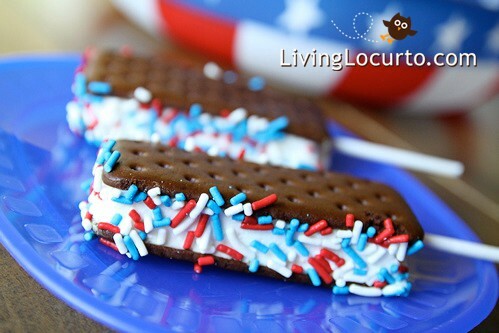 Sandwich Pops at Living Locurto. 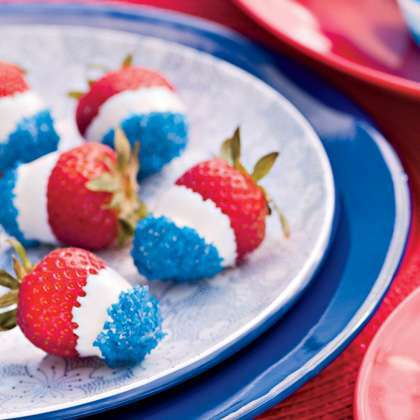 If you like these Fourth of July desserts make sure to also check out these other fun patriotic ideas! 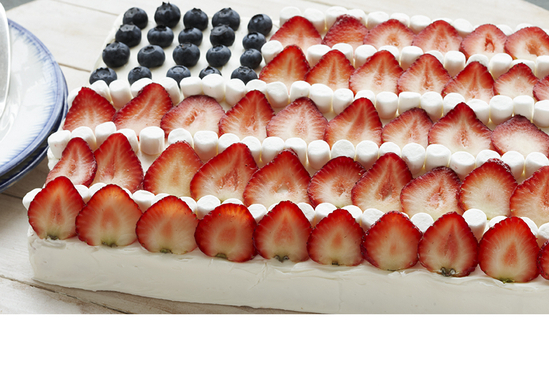 To help you decorate I made this print with fireworks and our beautiful flag colors red, white, and blue. 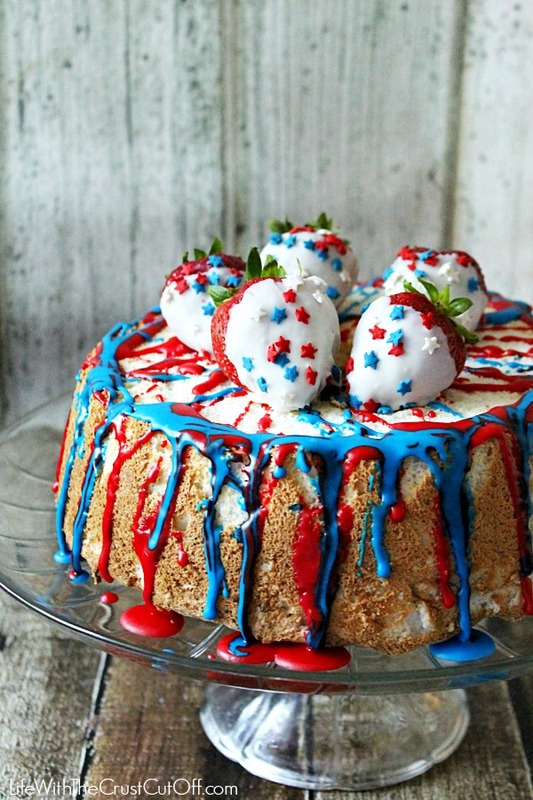 I hope you like it and that it inspires you to get ready to celebrate Independence Day. 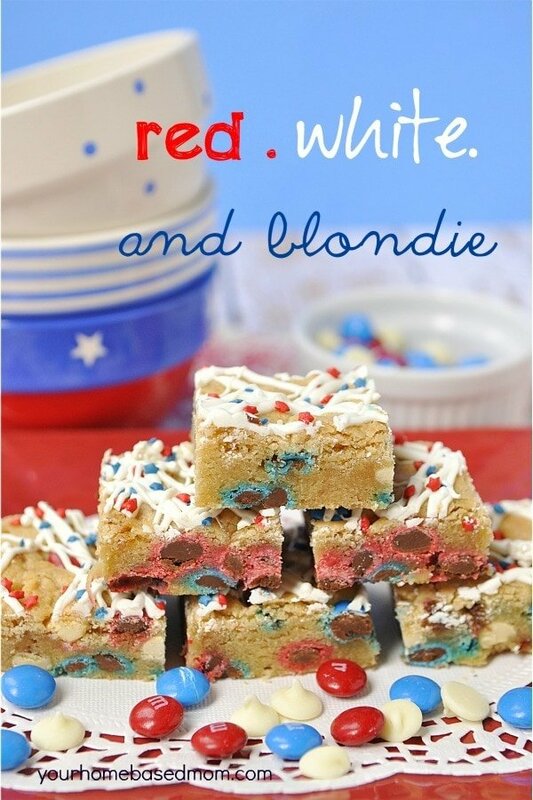 Make a Wood Pallet American Flag to proudly hang in your backyard!